Welcome to Ducky Adventures, my new blog! This is my very first post. Learn about me and my friends by looking at my “about” page and “history” page. From time to time my mom and dad will update this blog with pictures and stories of my adventures with friends. Who is this site for? Mainly my animal buddies, little kids, and big kids who are little kids at heart! 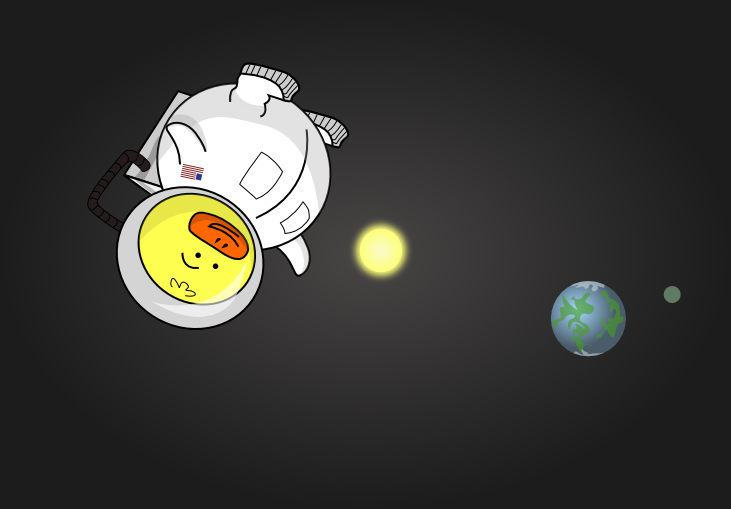 One small step for Ducky; One giant step for Animal Kind!